I love the Love Brothers series and this is a wonderful addition, especially the way it merges into GAPS another favorite of mine! The Love family is close, supportive and pretty much raised Owen. After his best-friend dies in an IED explosion in Iraq. Owen signs up for an additional two years on top of the two he still has left. During this time he becomes a computer hacker and locates lots of unauthorized things to blow up over there. Unfortunately in that last year, a mission costs him his leg and he returns home. He finally can’t take it anymore and gets a job with Guardian Angel Protection Services. Lainey works for GAPS she is helping them get organized both computer wise and office space. She avoids personal interaction with guys, but has to work closely with Owen their computer expert. Owen mostly ignores her, until they get hacked and she spots the tracker in the code. This is a favorite scene. Zane came barreling out of the small gym and almost ran over her in his haste to get to Owen. He stood, breathing heavy, sweat gleaming on his handsome face. His eyes narrowed. “Not a glitch, then,” he said crossing his arms. “No,” Owen said. 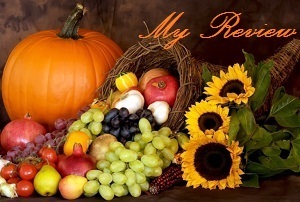 ” Send me. Please.” He put his hand on Zane’s arm and then removed it quickly as if realizing he’d violated his own rule about personal space. “You’re too valuable here, Owen,” Zane said, as the grisly image ran in a continuous loop on the three screens. She glanced at Owen, whose gaze softened ever so slightly. Zane raised an eyebrow at her. “What? I took coding classes, and I was that girl who always fixed the VCR for my parents. I’m not just a pretty face.” She batted her lashes at them, but her pulse was racing. Crowe, Liz. 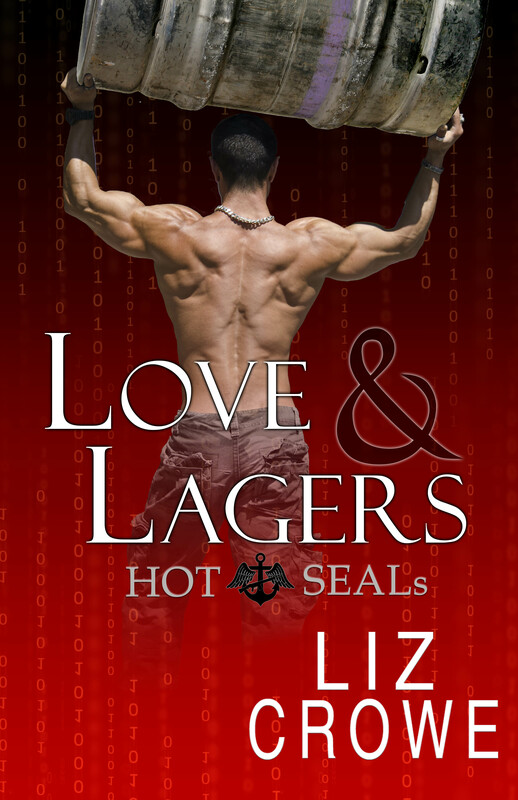 Love and Lagers (Kindle Worlds Novella). (Kindle Locations 534-552).Kindle Worlds.Kindle Edition. After they take down the annoying Russian hacker, they have a little celebration that ends with Lainey unable to drive home. Of course Owen ever the gentleman takes care of her. Now Owen can’t get enough of her but his past rears it’s ugly head in a nightmare. Worse it was in the form of Hannah, the ex-girlfriend that really screwed with him at his going away party. So he pushes Lainey away, in spite of the fact she’s all he really wants. Everything is made worse as Lainey gives notice, Owen is called away for a Love family emergency and Jon and Zane find out Lainey’s secret. Hold your breath drama unfurls and sizzling romance ensues. I laughed, cried and thoroughly enjoyed this book. 5 Contented Purrs for Liz!